In the wake of the Cataclysm, conflict has engulfed every corner of Azeroth. Hungering for more resources amid the turmoil, the Horde has pressed into Ashenvale to feed its burgeoning war machine. There, acting warchief Garrosh Hellscream has employed a brutal new tactic to conquer the region and crush its night elf defenders, a move that will cripple the Alliance’s power throughout the World of Warcraft. Unaware of the disaster brewing in Ashenvale, the night elves’ legendary leaders, High Priestess Tyrande Whisperwind and Archdruid Malfurion Stormrage, conduct a summit near Darnassus in order to vote the proud worgen of Gilneas into the Alliance. 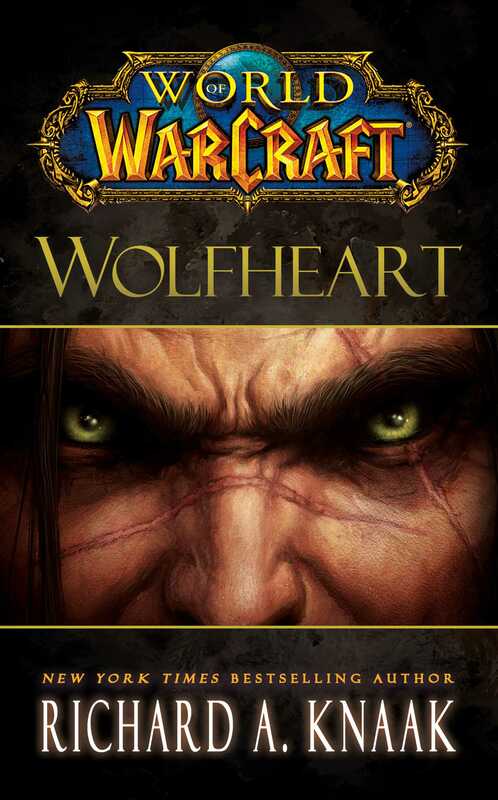 However, resentment of Gilneas and its ruler, Genn Greymane, runs deep in Stormwind’s King Varian Wrynn. His refusal to forgive Genn for closing his nation off from the rest of the world years ago endangers more than just the summit: it threatens to unravel the Alliance itself. Varian’s animosity is only one of many unsettling developments in Darnassus. An uneasiness creeps over the once-immortal night elves as the first of them fall victim to the infirmities of age. While they cope with their mortality, tensions flare over the reintroduction of the Highborne, formerly the highest caste of night elf nobility, into their society. Many night elves are unable to pardon the Highborne for the destruction unleashed on Azeroth millennia ago by their reckless use of magic. When a murdered Highborne is discovered on the outskirts of Darnassus, Malfurion and Tyrande move to stop further bloodshed and unrest by appointing one of the night elves’ most cunning and skilled agents to find the killer: the renowned warden Maiev Shadowsong. Yet with all that is transpiring in Darnassus, the Alliance might be powerless to stop the relentless new warchief Garrosh from seizing the whole of Ashenvale.